One of the best live bands on the scene, award-winning trio, Hot Club of Cowtown are heading back to Glasgow for the first time in three years for an April 2016 show at St Andrews in the Square. Winners of the Western Swing Group of the Year 2015 Award at the 2015 Ameripolitan Music Awards the globetrotting band continues to develop and its sound, winning new fans along the way. 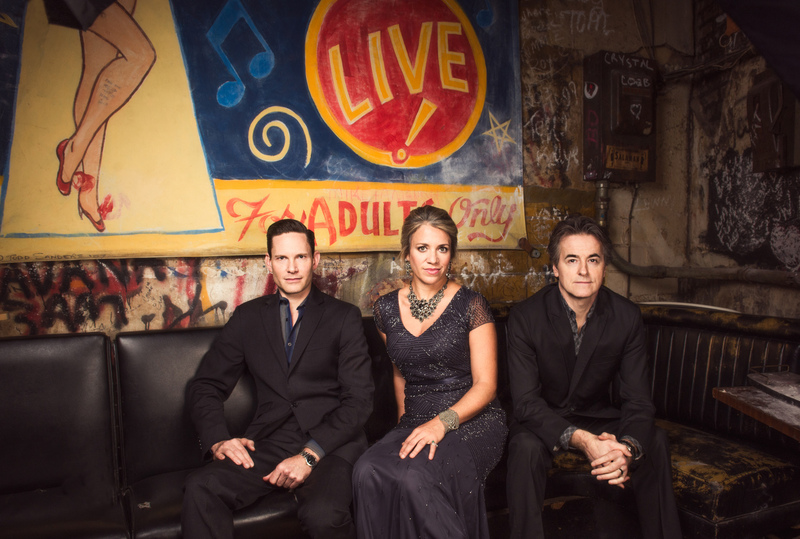 With Elana James (fiddle and vocals), Whit Smith (guitar and vocals) plus Jake Erwin (upright bass and vocals), the band perform a blistering mix of blues, jazz, folk, American fiddle tunes and pop standards with improvisation never more than the next beat away. The band, a big hit at Glasgow Americana in 2008, have toured with Dylan, Willie Nelson and The Mavericks and established themselves as favourites on both sides of the Atlantic with admirers such as Bob Harris and Jools Holland. “These are brilliant musicians who can play any kind of music and thrill an audience,” said Kevin Morris, of the Fallen Angels Club.